Give your existing luminaires a second life! Beautiful retrofit projects in the UK! We are proud to announce that two of the most prestigious locations in the heart of London are illuminated by QL induction lighting since the end of 2013. 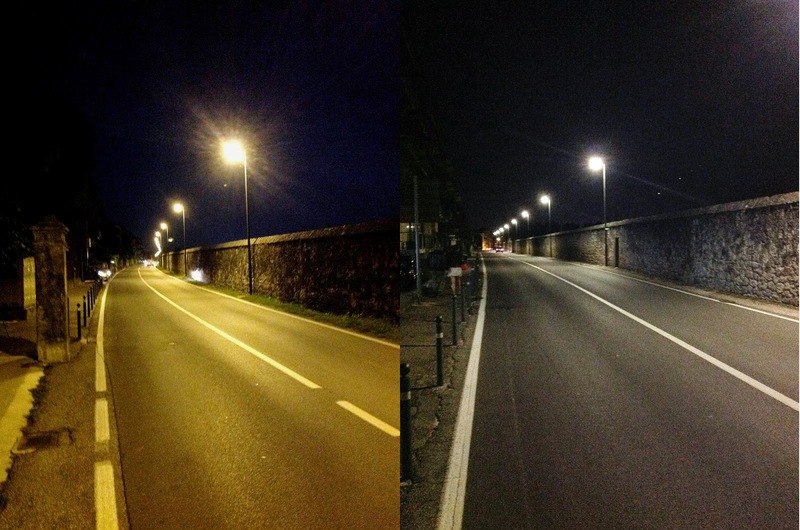 The retrofit solutions were designed by our partner Environment lighting. The first location is the prestigious Albert Embankment that stretches from Westminster Bridge to the London Eye along the river Thames. lanterns are arranged in groups of three supported on decorative cast iron columns. 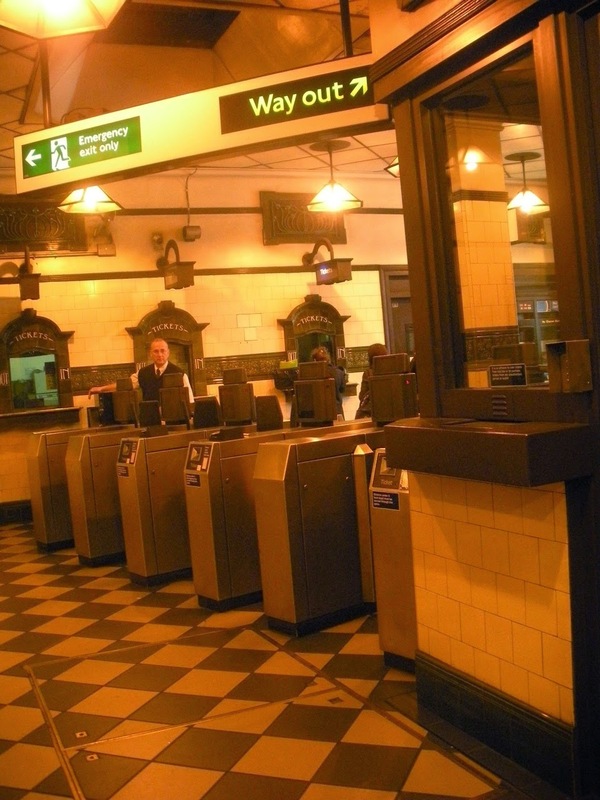 The London Underground is perhaps the most onerous environment for any lighting solution. light source that could replace the 70W SON-E lamps. high wattage HID lamps will be replaced by QL induction.